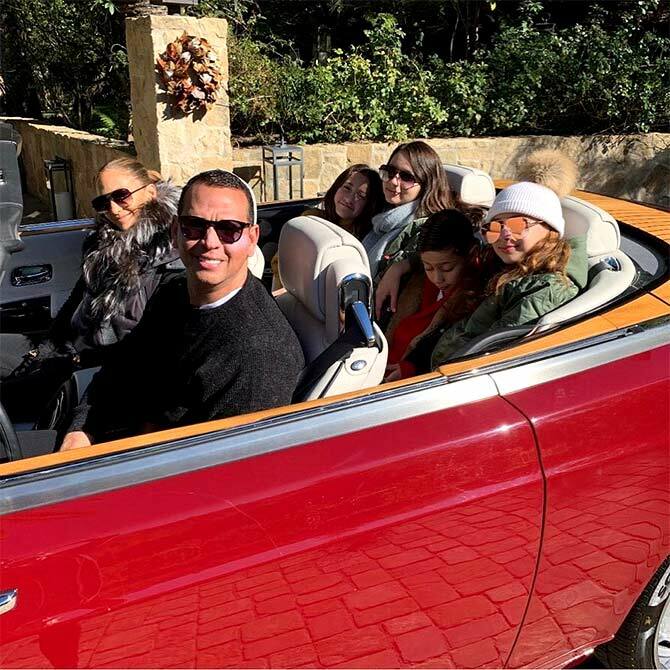 Jennifer Lopez and Alex Rodriguez prove that there's more to life than first love. Their love goes beyond these adorable pics. She'll turn 50 this year. He's 43. She is a mother to two 10-year-old twins, Max and Emme. He's a father to Natasha (14) and Ella (10). They first met when Alex was looking out for his car, back in 2016, and have been together ever since. One of Hollywood's most-adored couple Jennifer Lopez and Alex Rodriguez have been inspiring us with their love. Take a look at some of their adorable pics. That's them with their children. It's amazing how well the kids bond. Clearly talks about the awesome relationship JLo and Alex have. Couple who cook together, stay together. Isn't this a cute pic of the two dressed alike? Alex's Instagram account is a timeline of all the things JLo does. He lovingly called her 'his favourite Christmas gift' too!